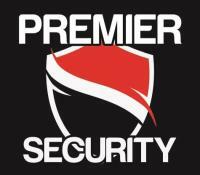 Premier Security offers the highest quality and exceptionally reliable manned security services. Whether you require security guards for one event or continually patrolling your premises we are able to provide a flexible service that leaves your property or land protected when you need it most. To ensure your premises remains secure Premier Security only works with guards that have been trained to the highest level. This means they are individually approved and our guards have been fully vetted prior to undertaking any critical security tasks on your behalf. Most of our guards are former or retired police officers undertaking some of the areas best training. We provide routine security and well-being watch both inside and outside of your buildings and property. We are trained to handle crisis circumstances and give the first-line reaction, crisis administration, and containment. 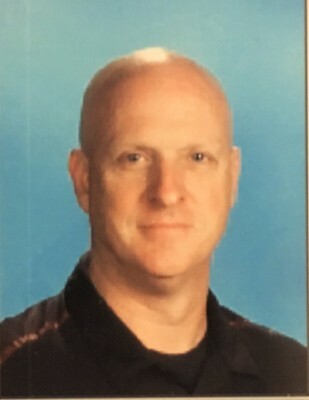 Prevention and design are the keys to making educational facilities safe and secure. Adopting our security system will take you to the next level of security To find out more about the wide range of security guard services available in your area and to receive a completely free no-obligation quote please get in touch with Premier Security today.